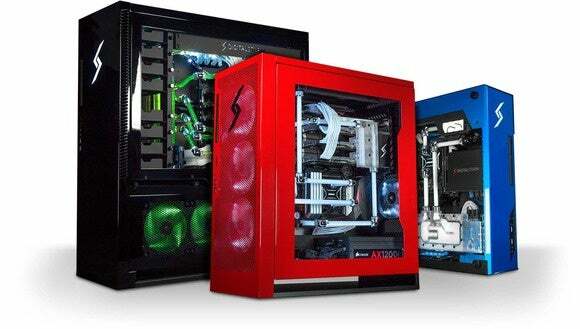 The boutique PC builder steps up the plumbing game in a way that would make Mario proud. 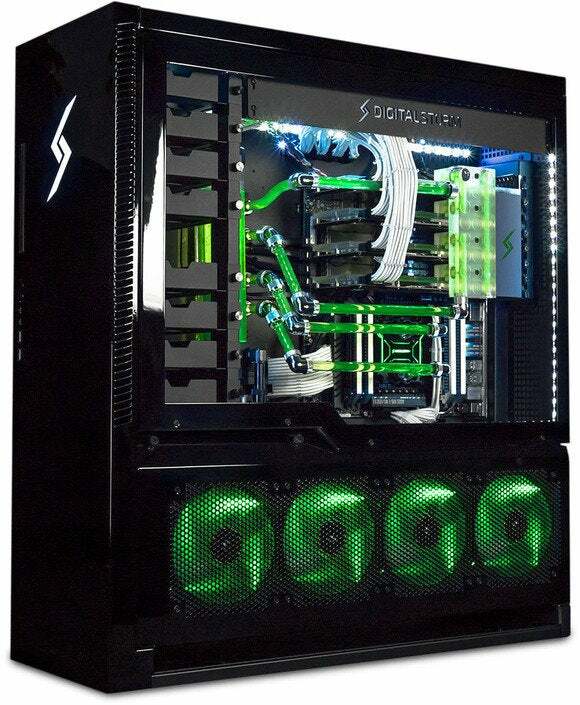 Still proud you moved from a CLC cooler to custom loops with hoses on your gaming rig? We have some bad news for you, Timmy: The cool kids are already two steps ahead of you. On Tuesday at CES, boutique PC manufacturer Digital Storm announced that it's taken custom cooling to the “final frontier,” adopting compression fittings and quick releases for all of the bends in its custom machines. 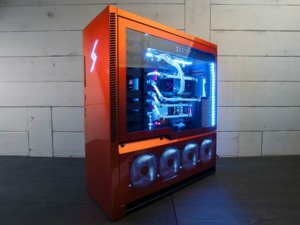 High-end custom loops originally featured soft tubing, and then later hard acrylic tubing. But according to Digital Storm’s chief marketing officer Harjit Chana, those hard acrylic tubes—which are heated up and then bent—can be fragile. Digital Storm's top-tier Aventum 3 dumps elbows for quick-disconnects and compression fittings. While we don’t know if that’s true, these tubes can certainly be unsightly. The elbows usually don’t always form Mario-perfect bends—they can flatten out slightly and look simply ghastly (said in a Thurston Howell voice). 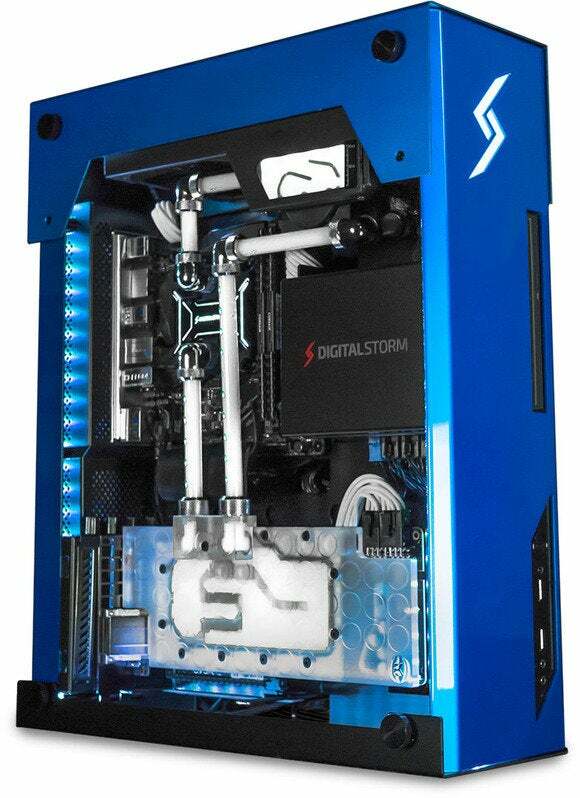 Digital Storm’s Aventum 3 features compression metallic elbows, and is just one PC in the company’s lineup that will get this new treatment. Digital Storm’s Bolt 3 and Velox will also get the shiny elbows and new plumbing treatment, too. The Bolt 3 shows off its quick-release plumbing.